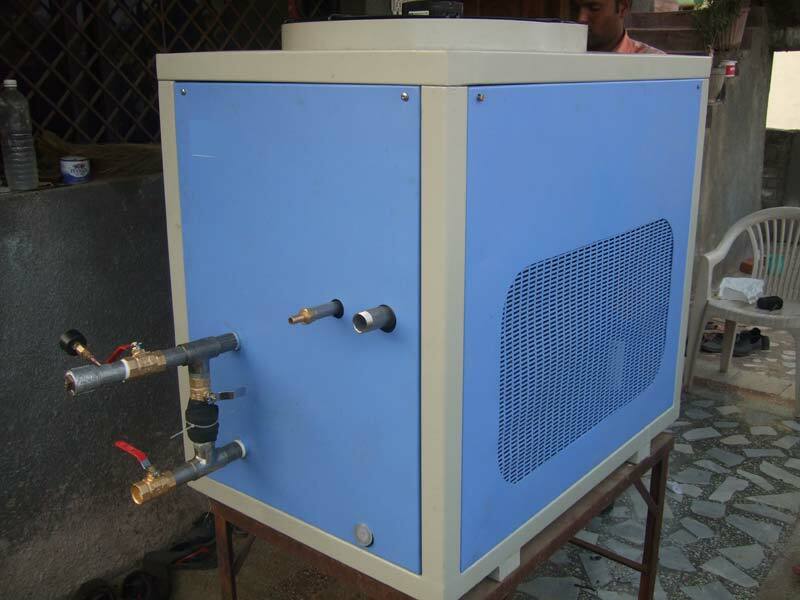 Industrial Water Chillers are majorly installed by offices, schools, hotels, shops etc. Seeing its growing demands, we have come up with advanced Industrial Water Chillers, which can be easily installed anywhere. Designed by experts, these Industrial Water Chillers provide chilled and pure drinking water that too without installation of any bottle. High in demand due to their strong built and stylish designs, our Industrial Water Chillers have carved a niche for themselves in the markets.